Very hot weather and also fluctuating temperature can cause serious effects on poultry production. 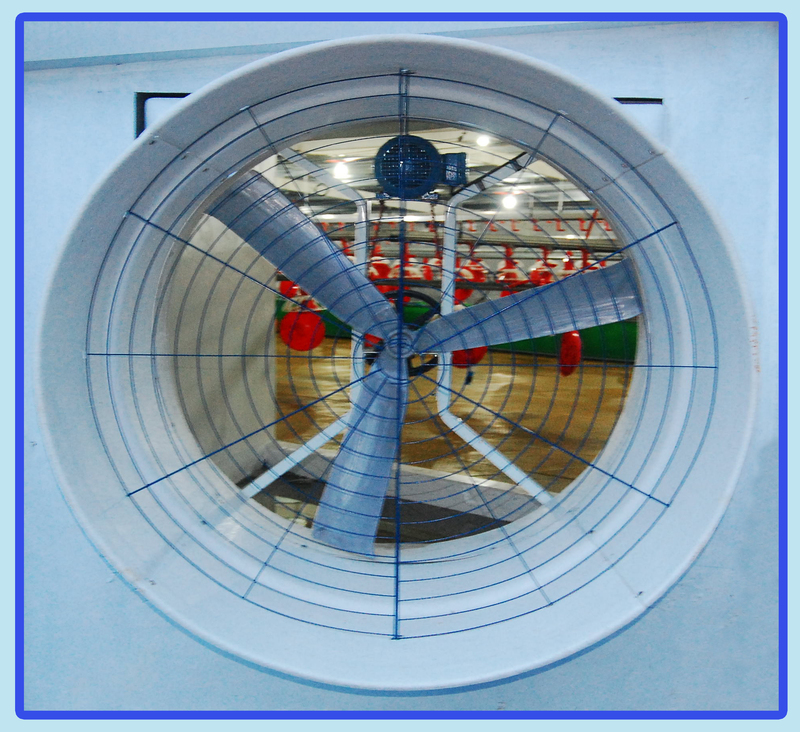 Tunnel Ventilation System with Evaporative cooling has proven to be one of the most reliable and economical methods to maintain optimum temperature and humidity. Stale air is replaced by fresh air every minute, creating a healthy environment for the birds. - No fly problems, no disease-carrying insects and animals can get in an enclosed house.